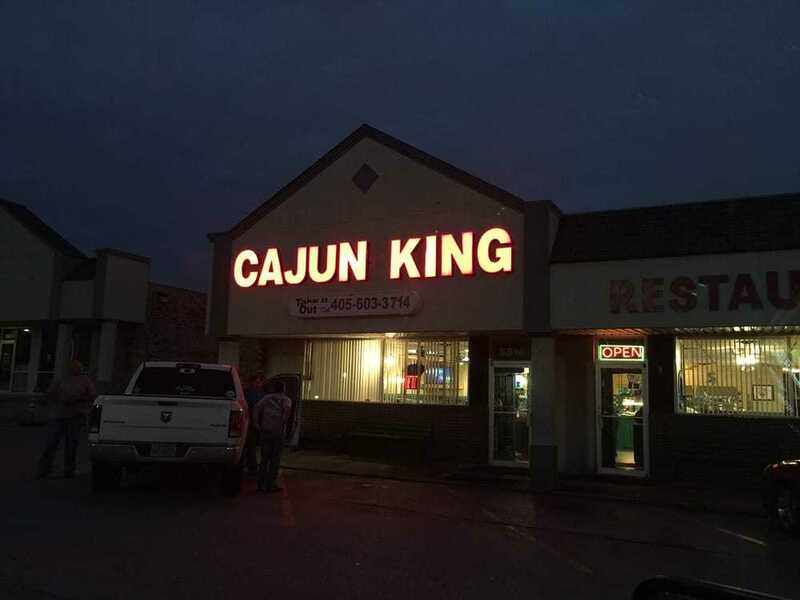 Real Cajun Food in Oklahoma City! 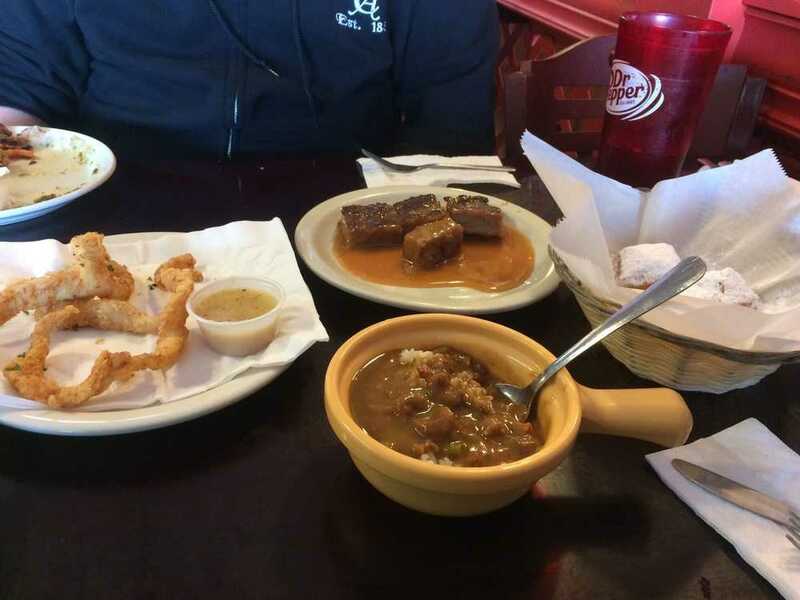 If you are looking for some authentic Cajun food in Oklahoma City, look no further. Partners Simi Adda and Ken have put together a feast of a buffet that people are swarming to! 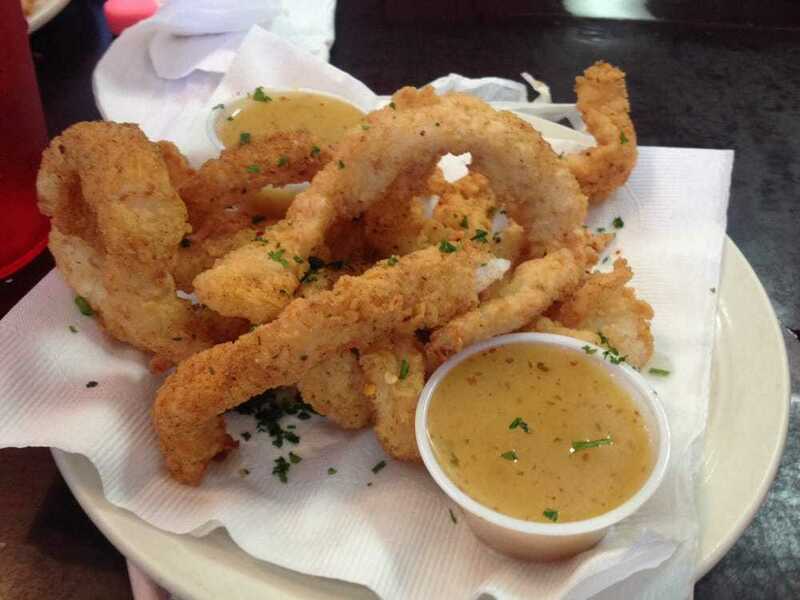 It is a little bit of soul an a whole lotta Cajun!!! Check it out, and trust a real Cajun, this is the real deal!! !